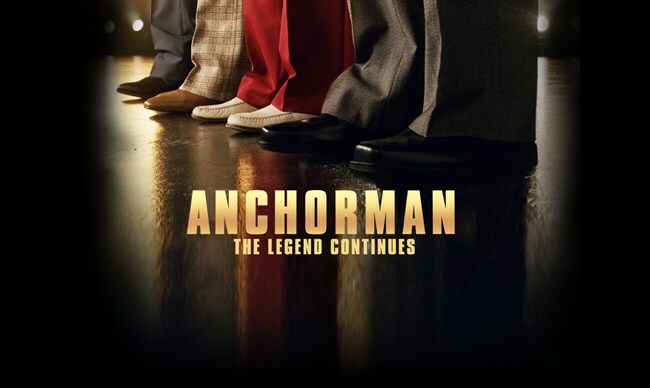 Anchorman 2: The Legend Continues is the 2013 sequel to the 2003 Anchorman (obviously) released by Paramount Pictures. It sadly can never reach the heights of Anchorman, but it isn’t as bad as some people have let on. If you are in the mood for a dumb comedy Anchorman 2 might fit the bill quite nicely. The movie picks up some time after the first one with Ron Burgundy (Will Ferrell) and his wife Veronica Corningstone (Christina Applegate) working for a network news cast in New York, but it seems that they may be called up to the big leagues soon and anchor The National News. Well not “they” just Veronica because Ron is terrible. This leaves Ron to find work on the first 24 hour news agency. This movie works best if you have watched a 24 hour news station lately. It lampoons them so well. 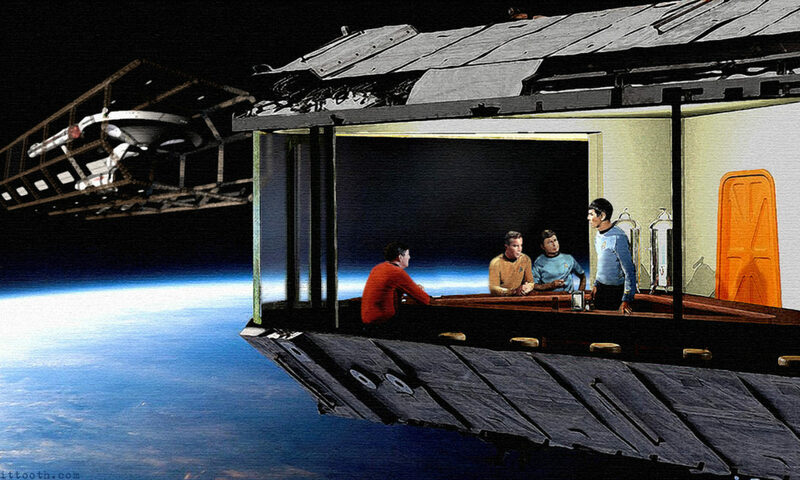 It is all so dumb that it is hard to imagine that someone like Ron Burgundy didn’t come up with the idea. The rest of the jokes are hit and miss, but there are so many jokes that you will get a few laughs out of them anyway. The cast is quite good, but whether you like this movie or not depends on how much you can stand Will Ferrell being Will Ferrell. Sure he is acting as “Ron”, but it is still pretty much standard Ferrell shtick. I think it is pretty funny, but I know others that can’t stand it, and for them this movie is probably almost impossible to sit through. I guess what I am saying is that if you liked Anchorman, you will probably at least mildly enjoy Anchorman 2. If you disliked Anchorman, stay far, far away from this movie since it is not as good. On other hand if you haven’t watched Anchorman, I am not sure why you are reading this review, but you should watch that movie. It is one of Will Ferrell’s best. Previous PostPrevious Scarlett Johansson Will Star In A Ghost In The Shell Movie! Next PostNext We Know When The Gambit Movie Opens!